We’ve been appointed by robotics specialist Sewtec to support its ambitious growth plans to double its turnover to £32m following a three-way pitch. The company designs and manufactures high-technology factory automation systems for global blue-chip companies in the food, pharmaceutical, personal care and tobacco industries. Sewtec counts Nestlé, Procter & Gamble, Unilever and Johnson & Johnson amongst its clients. More than 85 per cent of its sales are to export markets. Sewtec’s managing director, Mark Cook, announced in April this year that the company’s growth plans would see it double turnover to £32m and increase its headcount from 80 to more than 120 people within the next five years. Commenting on Brand8 PR’s appointment, Mark Cook said: “We were very impressed by Brand8 PR’s commercially-focused approach and how it would help us achieve our growth objectives. We’re providing Sewtec with integrated consultancy across media relations, content marketing, social media and corporate social responsibility. 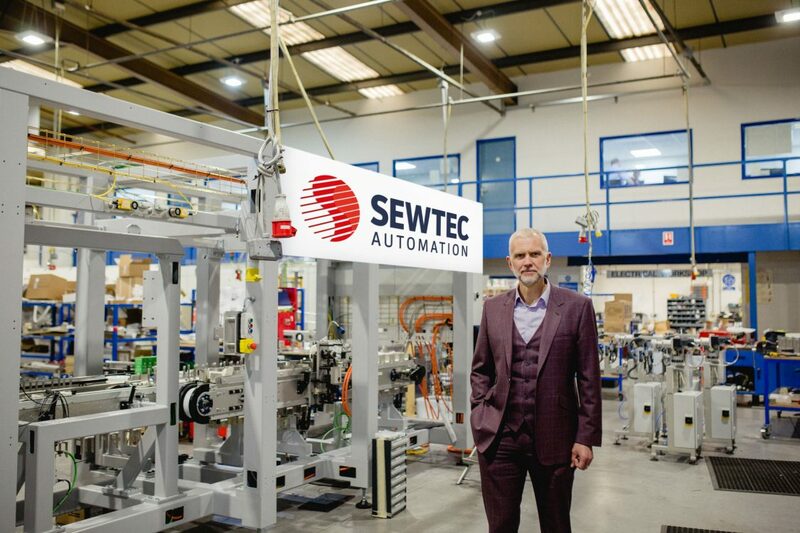 Brand8 PR managing director, Rob Smith, added: “Sewtec is an exceptional business with a clear growth strategy and an international reputation for design and manufacturing excellence.